Qualifying stage is already long gone, and now award "Metallurgist of the year" experiencing the most intense and exciting phase of voting. On the official website of the Award in full swing an open vote in special categories. 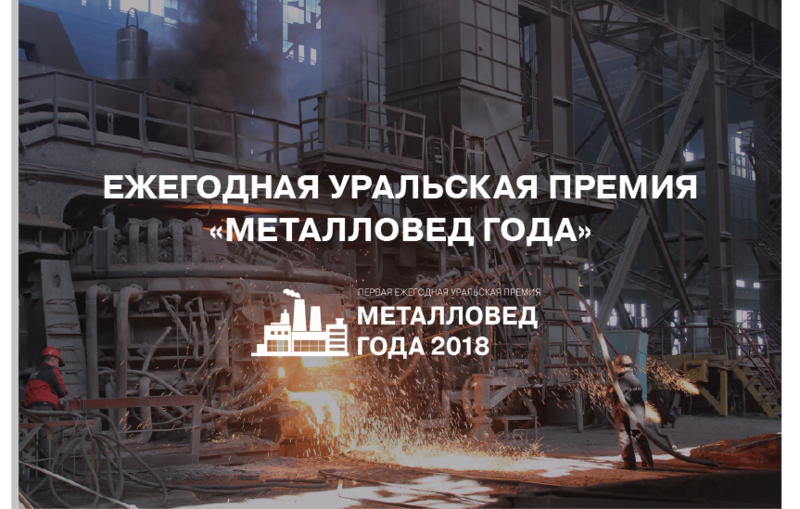 Steelmakers and metallurgists from across the country cast their votes in the most intricate and unusual structures in the category "steel engraving as an art" and admire the professionalism of the technicians on the structure of the micro-sections in "the sample preparation". Believe me, to choose one of 150 works – not so easy. in the meantime, vote in special categories is sweeping the country (from Kaliningrad to Sakhalin), in the center of Yekaterinburg, in the Ural Federal University. the first President of Russia B. N. Yeltsin, the expert Commission in a bitter legal dispute is defined with nominees on a rank "the Metallurgist of the year" in the major nominations. All the work of the participants - the experts, is unique! Each carries innovative ideas and solutions to the industrial, technological and ecological problems in the steelmaking industry. It will be a tough choice! Who will be the winners of the first scientific award "Metallurgist of the year"? Find out very soon. August 23, in a solemn ceremony will be held awarding of winners in all categories.